^^HAHAHAHA! Obviously wala silang alam sa Marvel characters. Di raw ginaya Thor sabay character name ni John Estrada - Loki!?!?!?! Nasa Norse mythology daw naman talaga si loki. Pati si sif. 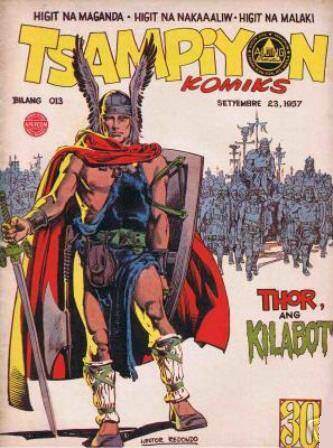 Before Marvel's Thor and GMA's Victor Magtanggol.....in 1957 comic creator Nestor Redondo created Thor ang Kilabot in Philippines komiks. Thanks Budjette Tan for sharing this cool info. Paul Gravett is a London-based journalist, curator, writer and broadcaster who has worked in comics publishing since 1981.
naglalaro ng PS4 writer nyan. kasi si Loki naman talaga nasa norse myth. pag nilaro mo ang God Of War andun si Thor at Loki Norse talaga sila. hahahahahahahaha. oopps sa mga di pa nakakalaro ng God Of War pasintabi po. OT, you need to play PS4 to know myths nowadays? Norse god’s Mjolnir gets passed on to god gave me you — what does the PH have to do with Norse Mythology??? 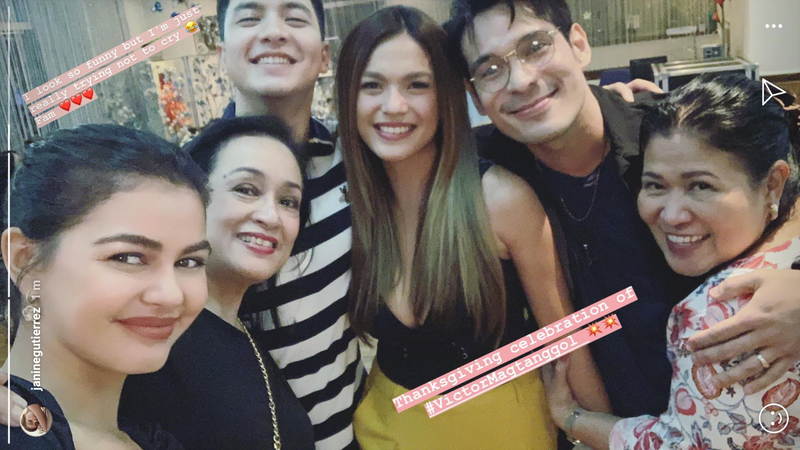 e maiisip kaya nila yun kung hindi nagka-avengers? bakit norse mythology? bakit hindi pinoy mythology? 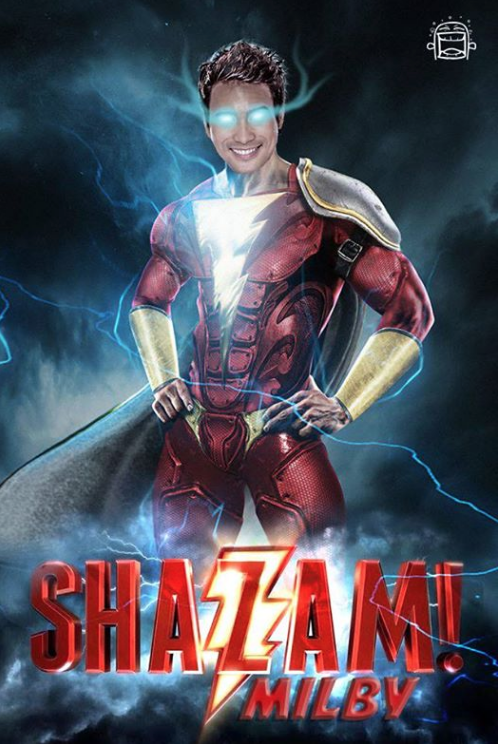 As if they can't cast actors who LOOK convincingly Filipino. 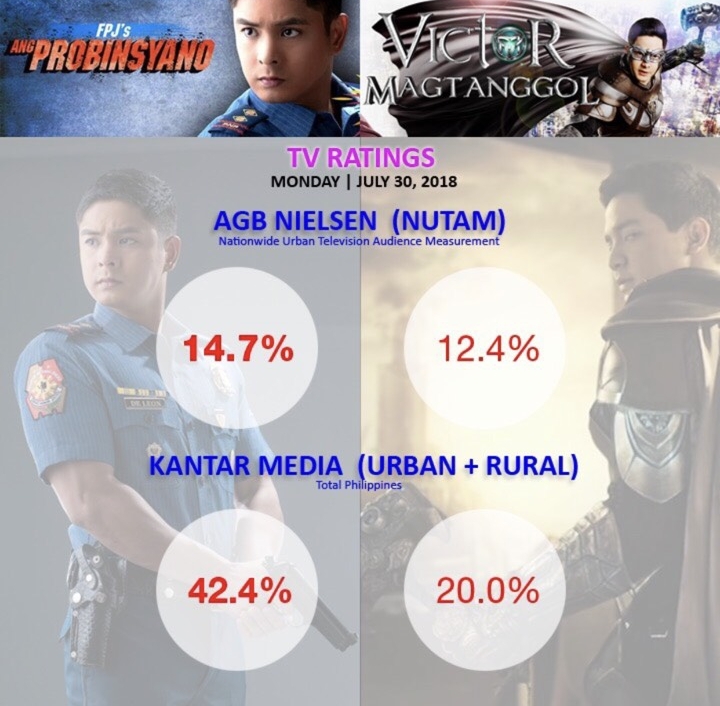 Looks like Pinoy Showbiz is fast being taken over by Marvel Comics just as the Ch1nks are taking over Hollywood productions...GMA has Alden RICHARDS, ABS-CBN has James REID, put them both together and what do you get? Reed (Reid) Richards, aka Mr Fantastic!!! Way cool...now can they sue Stan Lee and (the estate of) Jack Kirby for ripping them off?? ?